The Atlantic blue crab is native to the western Atlantic Ocean from Nova Scotia to Argentina. 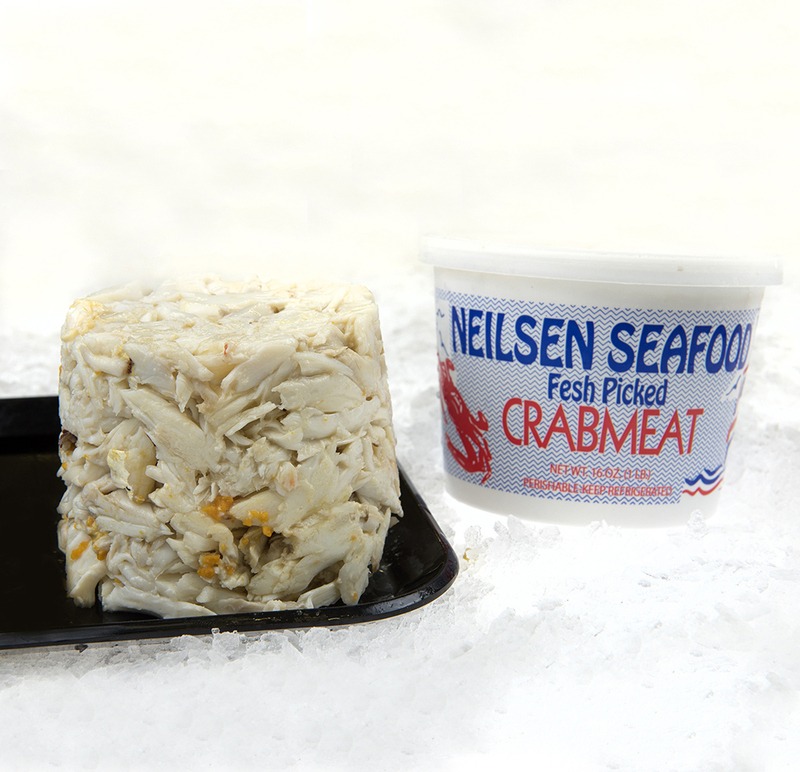 The major U.S. producers of blue crab are Louisiana, Maryland, Virginia and North Carolina. Overall, the health of the U.S. blue crab population is fairly good and improving. The Chesapeake Bay is one of the major production areas and has experienced a drastic resurgence of the crab population in the last few years. Some other U.S. populations are at low levels of abundance, but not just due to fishing. Blue crab are highly dependent upon coastal ecosystems, thus loss of habitat and poor water quality hinder their population growth a great deal. Fortunately, crabs are naturally resilient to fishing pressure because they reproduce at a young age and have huge numbers of offspring. Management regulations are in place to control harvest, protect breeding stocks and monitor landings, but there could be better regulations for bycatch reduction, especially for the depleted diamondback terrapin (a brackish water turtle that gets caught in pots and drowns). Most crabs are caught with pots or traps, which have little impact on the environment.